ARTBA’s Student Video Contest, with a submission deadline of August 1, invites young adults to create an original, two-to-four minute video that explores the challenges facing one of the nation’s greatest capital assets – our transportation infrastructure. Past videos have addressed how transportation infrastructure is built and paid for, impacts of traffic congestion, new transportation technologies, and public perception of transportation development. The 2014 Student Video Contest has two categories: elementary through high school, or college and graduate school. 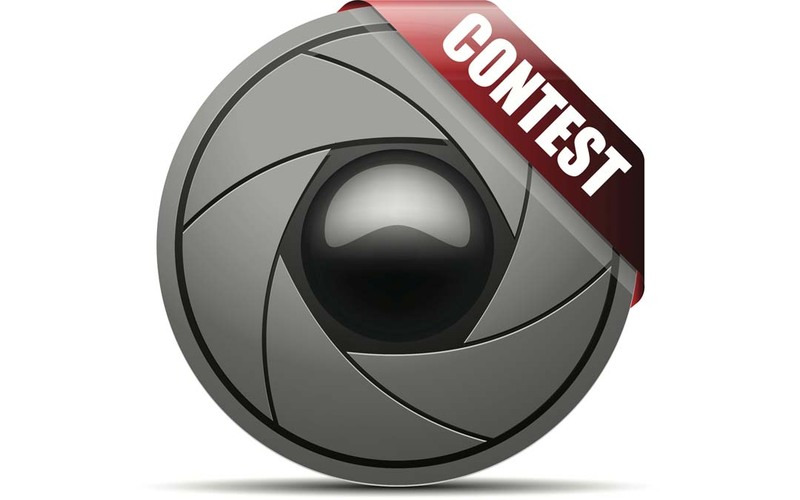 Winning entrants will receive a $500 cash prize and have their videos screened during ARTBA’s September 7-9 National Convention in California.